The Festival of the Lion King is back, and it’s our choice for #Day11 in our #DisneyWorldCountdown! It’s back! After a closure of many months to move it from it’s old location to a new location because of Avatarland, the Festival of the Lion King is back! It was re-opened on June 1st, according to the Disney Parks Blog, and I for one can not wait to see it again! 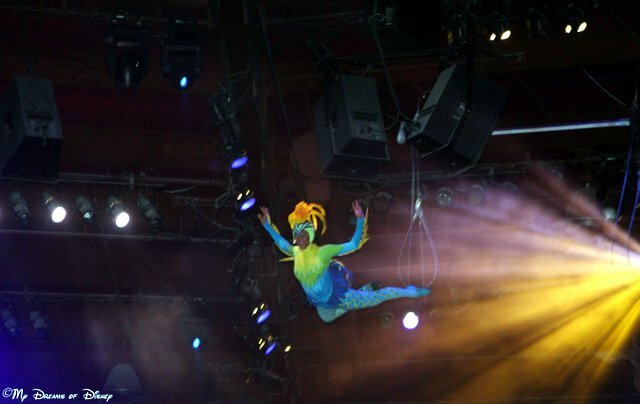 When it comes to shows at Walt Disney World, in my opinion there are three big ones — Festival of the Lion King, Finding Nemo – The Musical, and Beauty and the Beast, Live on Stage. They are all so good, I really have a hard time deciding which one I like best! 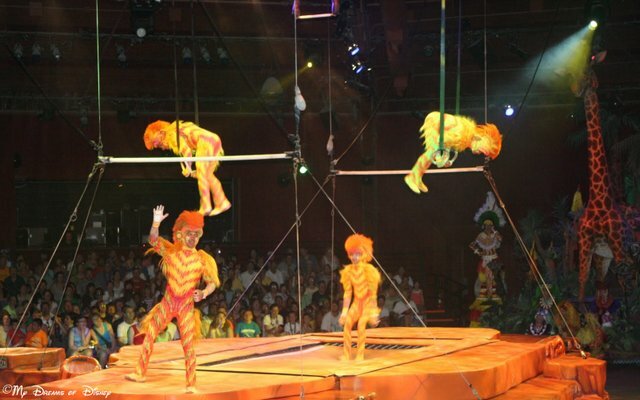 The acrobatics at the Festival of the Lion King show were great! Who doesn’t love the Tumble Monkeys?! 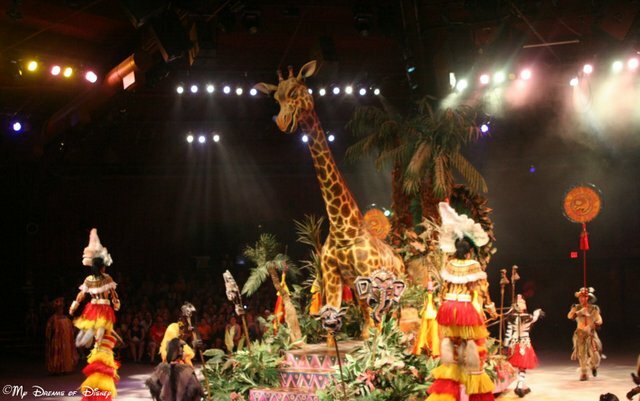 I wonder how much like the original show the new Festival of the Lion King will look like! Now I’ve got a couple of questions for you. 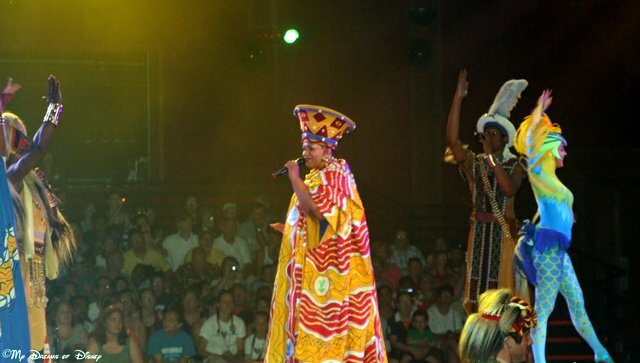 For starters, do you like the Festival of the Lion King show, or do you skip it? Second, do you think the show will be much different, or about the same as before? And third, when do you think you’ll be able to see it next? Thanks for stopping by, and please leave your comments for me in our comments section! Is Festival of the Lion King closing?